29 members representing 10 clubs in the north west attended the Annual Autumn meeting at Culcheth on Saturday 5 November 2010. Especially welcome were Frances Rollinson and Irene Valentine representing our newest club at Salford. Chairman David Barrett described the exceptional success of staging the Opening Test for the MacRobertson Shield at Bowdon and Bury and the joy of a Federation team playing the Australian team in a warm up match at Southport. The Flying Circus has had a busy season running coaching courses at Llanfairfechan, Pendle, Bowdon and Chester. 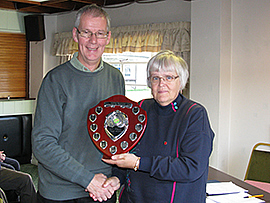 The league has progressed well and league winners trophies were presented to Fylde (Advanced and Handicap), Chester (Midweek) and Llanfairfechan (Short and Golf). An amendment to League Rules was agreed for Golf matches where the format will now be either (a) 18 point matches – two doubles and sixteen singles, or (b) 16 point matches – sixteen singles. Final scores will be scaled as appropriate to 18 points. 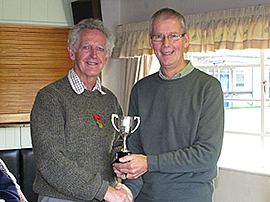 The Federation Club Championship weekend will continue in 2011 at Southport on 25./26 June 2011 and will now be known as the North West Federation Festival of Croquet. The Advanced Doubles will be replaced by an Advanced One Ball event and the Handicap event will consist of 18 Point games. The playing of each format will be shared as equally as possible between the South and North lawns and north lawn play need not be entered on Handicap Cards provided both players agree. Recruitment and club membership across the north west remains healthy and clubs reported a generally successful season. Please see the Minutes of the Meeting for a detailed account. 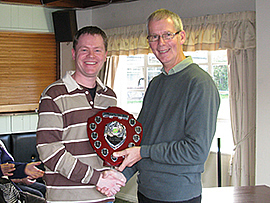 Dates agreed for 2011: 5 Mar 11 – NWFCC Spring Meeting at Culcheth. 9/10 Apr 11 – Millenium Advanced Tournament at Heaton Park. 7 May 11 – Millenium Golf Tournament at Heaton Park. 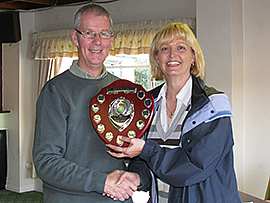 7/8 May 11 – Millenium Handicap Tournament at Pendle. 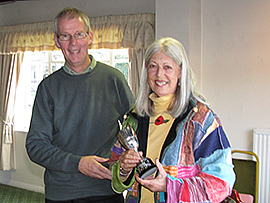 5 Nov 11 – NWFCC Autumn Meeting at Culcheth.